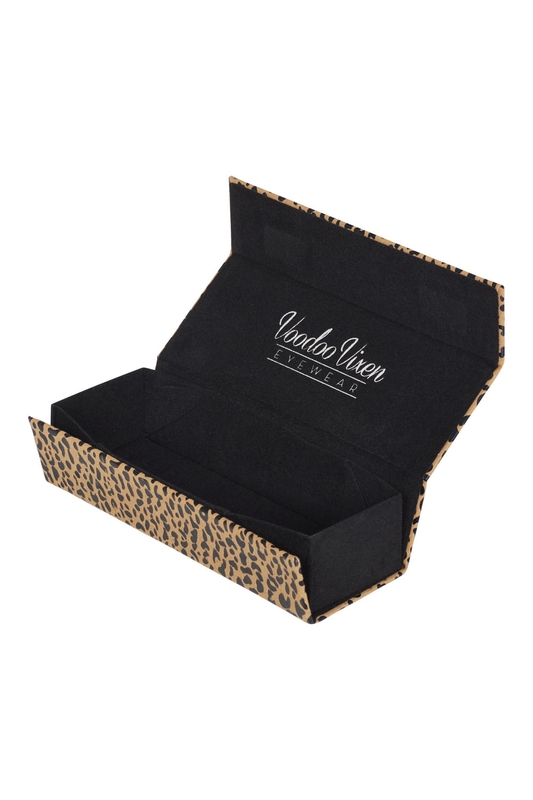 The must have leopard print sunglasses; choosing to not buy these sunnies would be cat-astrophic! 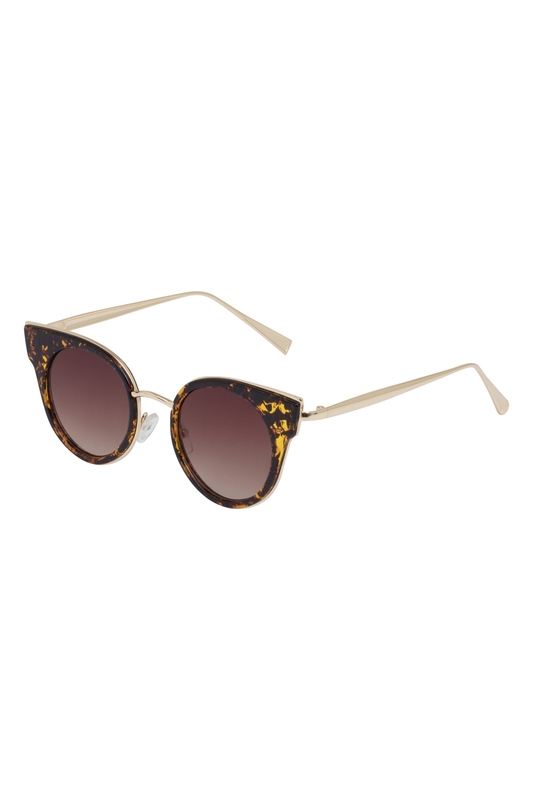 Gold frames with exaggerated angular cat eye shapes that demand grrrratification. UV protected.